Please note: the Honolulu Pride™ Parade is a free event for all who want to participate or attend. No one will be charged any fees by the Hawaii LGBT Legacy Foundation although donations are fine and greatly appreciated. Any Parade Entry fee charged for participation in Honolulu Pride™ will be reimbursed upon request. 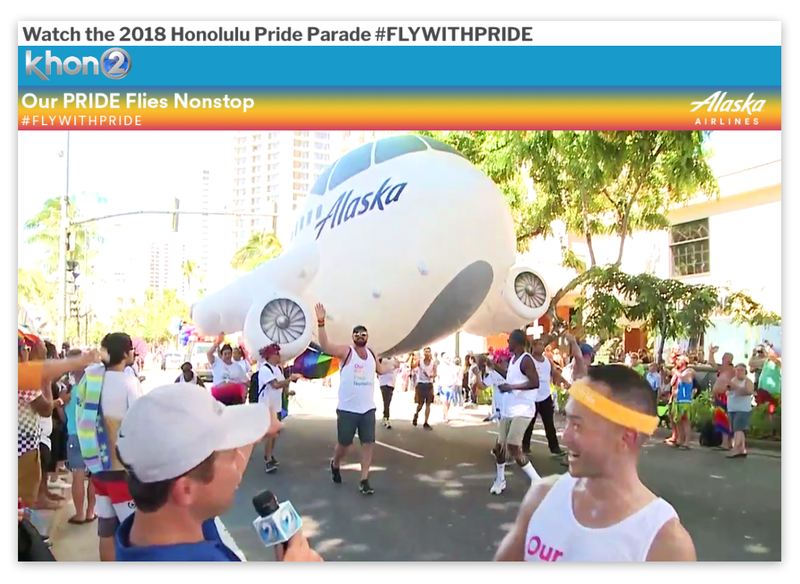 The Honolulu Pride™ Parade — Hawaii’s most colorful parade — delighted Waikiki on Saturday, October 20. With more than 100 moving units, 3,000 participants, and over 30,000 spectators, the 2018 parade was our largest ever. Meet the 2018 Honolulu Pride™ Parade Grand Marshal Kelly Sanders. In honor of his tireless efforts and innumerable contributions to our community, Honolulu Pride™ is proud to announce Kelly Sanders as our 2018 Grand Marshal. Kelly is also the recipient of the 2018 Hawaii LGBT Legacy Foundation Visionary Award. He is committed to serving the community through his engagement on multiple boards including the Hawaii Tourism Authority, Diamond Head Theater, and American Red Cross. For the last five years, he has served as the Creative Entertainment Director for the Heart Ball, benefiting the American Heart Association. 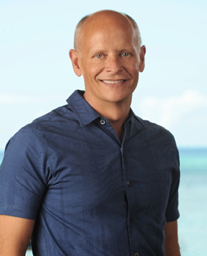 With over 30 years of hospitality experience, Kelly recently joined Highgate as Vice President of Operations, overseeing six hotels in Waikiki including the new ‘Alohilani Resort Waikiki Beach. Kelly was previously the Area General Manager for Marriott Hawaii. Mahalo to everyone who joined the parade, especially to our sponsors. 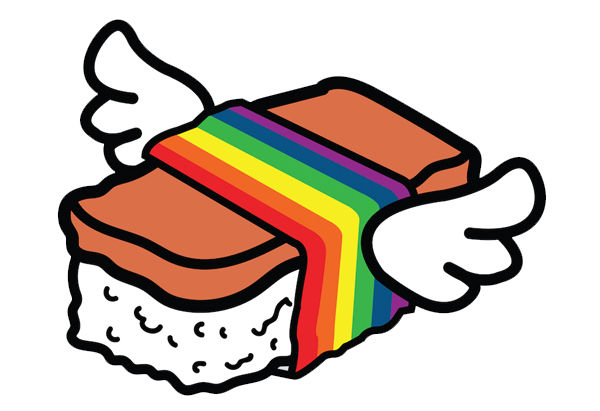 Musubi are quintessential Hawaii, and in our version the rainbow holds everything together symbolizing unity through diversity, empowering everyone in our community to grow together. Diversity is one thing we all have in common, so let’s Celebrate the Rainbow! Visit our online store to purchase your official 2018 Honolulu Pride™ merchandise. Support Hawaii’s LGBTQ+ community and get your pride on!